Sorry, we couldn't find any Bentley Mulsanne listings that matched your search criteria. Here are Nationwide listings for a Bentley Mulsanne. Here are our listings for all model years of the Bentley Mulsanne. 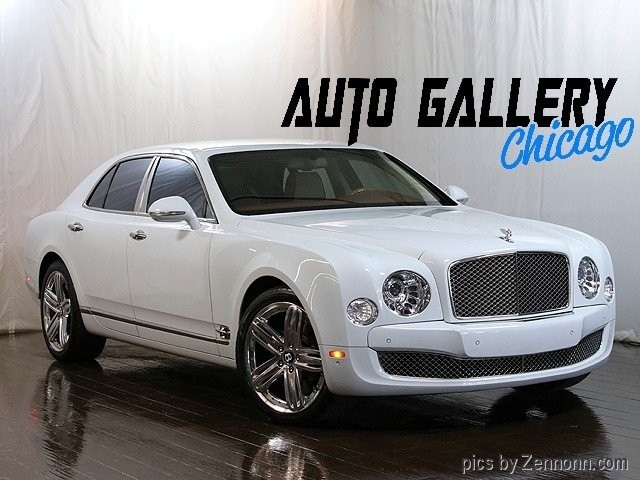 Sorry, we couldn't find any 2012 Bentley Mulsanne listings that matched your search criteria. You might be interested in these similar years for Bentley Mulsanne. Avg. Dealer Rating: (21 reviews) "Great service"
Avg. Dealer Rating: (51 reviews) "A good place to deal in a quality car"
Avg. Dealer Rating: (4 reviews) "Very Informative"
Avg. Dealer Rating: (3 reviews) "Great people"